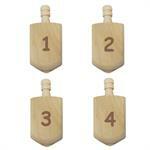 Package of 10 individual rectangular wood blocks. 3/4" x 3/4" x 3". Hand sanded and free from splinters and jagged edges. All natural wood with no paint, stain or varnish makes them safe for children of all ages. 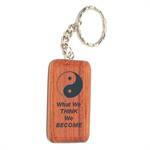 Add a classic look to your car keys with this solid maple wood key chain. Bright metal chain and split ring key ring. Engrave text or graphics. Custom engraving available. 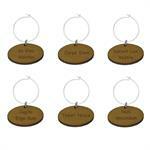 Great gift, party favor or business promotional product. 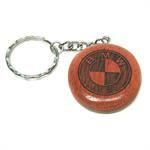 Add a classic look to your car keys with this solid rosewood key chain. Bright metal chain and split ring key ring. Engrave text or graphics. Custom engraving available. 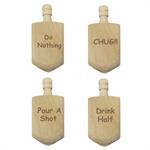 Great gift, party favor or business promotional product. Add a classic look to your car keys with this solid maple monogrammed wood key chain. Bright metal chain and split ring key ring. 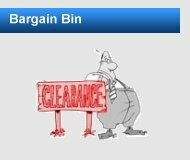 Engrave text or graphics. Custom engraving available. 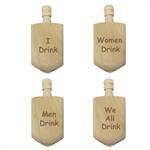 Great gift, party favor or business promotional product. 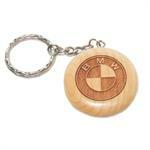 Add a classic look to your car keys with this solid rosewood monogrammed wood key chain. Bright metal chain and split ring key ring. 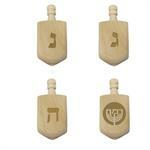 Engrave text or graphics. Custom engraving available. 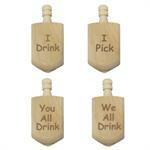 Great gift, party favor or business promotional product. 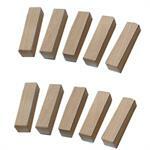 Package of 10 individual rectangular wood blocks. 3/4" x 3/4" x 4-1/2". Hand sanded and free from splinters and jagged edges. All natural wood with no paint, stain or varnish makes them safe for children of all ages. 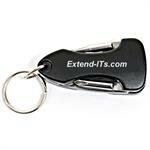 Miniature multi-tool key chain with bright LED light. Steel construction with hard anodized color handles. 5 tools. Measures 2-3/8" closed and 4-1/2" open. 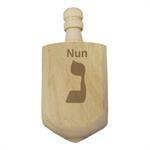 Engrave up to 15 characters on one or both sides of handle. Blue, Black or Red handles. 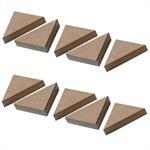 Package of 10 individual triangular wood blocks. 3/4" x 1-1/2" x 3". Hand sanded and free from splinters and jagged edges. All natural wood with no paint, stain or varnish makes them safe for children of all ages. 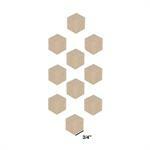 Package of 10 individual half-round dome wood blocks. 3/4" x 1-1/2". Hand sanded and free from splinters and jagged edges. All natural wood with no paint, stain or varnish makes them safe for children of all ages. 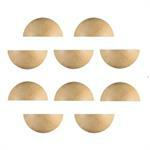 Package of 10 individual half-round dome wood blocks. 1" x ". Hand sanded and free from splinters and jagged edges. All natural wood with no paint, stain or varnish makes them safe for children of all ages. 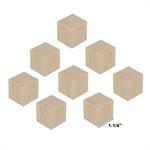 Package of 10 individual wood block cubes. 3/4" x 3/4" x 3/4". Hand sanded and free from splinters and jagged edges. All natural wood with no paint, stain or varnish makes them safe for children of all ages. Made from maple hardwood. 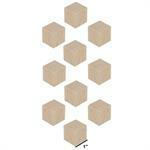 Package of 10 individual wood block cubes. 1" x 1" x 1". Hand sanded and free from splinters and jagged edges. All natural wood with no paint, stain or varnish makes them safe for children of all ages. Made from maple hardwood. 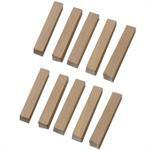 Package of 8 individual wood block cubes. 1-1/4" x 1-1/4" x 1-1/4". Hand sanded and free from splinters and jagged edges. All natural wood with no paint, stain or varnish makes them safe for children of all ages. Made from maple hardwood.